Battlefleet Gothic: Armada 2 Review – All Systems Engaged! I have to admit that I was a little late to the whole Warhammer 40,000 party. The now phenomenal IP was quite alien (pun intended) to me until around 2013 or so when I first tried the original (and best of the series) Warhammer 40,000: Dawn of War. That one game—plus an amazing mod called The Hunt Begins—totally sold me, and I still consider it the greatest real-time strategy game I’ve ever had the opportunity to play. 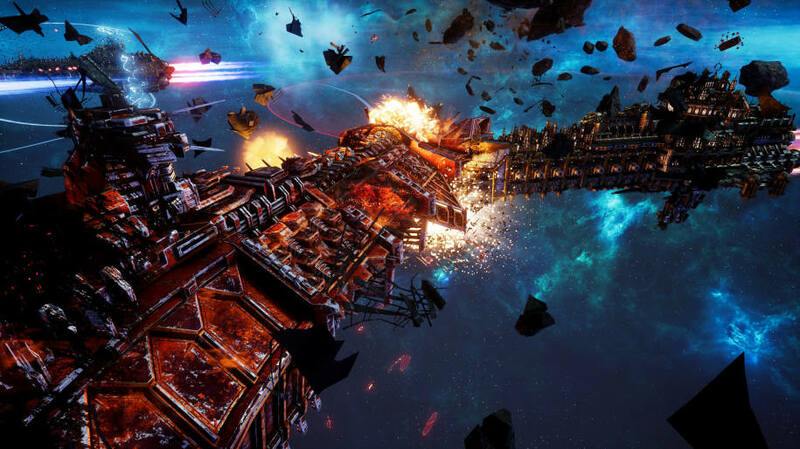 More recently, a gaming friend of mine came to me ranting and raving about a pausable real-time space strategy title called Battlefleet Gothic: Armada. Since I didn’t know much about the space-born aspect of the Warhammer 40,000 universe (only the ground-based one) I tried it out. Overall, I really liked the original Battlefleet Gothic: Armada experience although I thought that it was a little light on content. 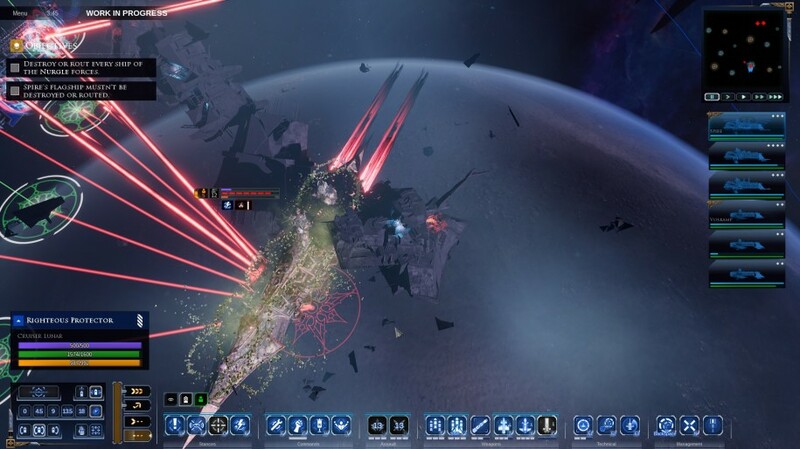 When the game’s developer, Tindalos Interactive, gave up working on the game further and announced that a sequel would be in the works for 2019, I figured out that the first game was actually them testing out the space strategy waters. What I didn’t know was how fun the second game would turn out to be. Battlefleet Gothic: Armada 2 comes packed with three full campaigns, one each for the decadent Imperium of Man, the evil Necrons, and the voracious Tyranids. As the Imperium, you’ll play Admiral Spire, the main hero of the Gothic War setting and also the protagonist from the first game. Through early cutscenes it is made apparent that he survived the events of the first game due to having been stuck in the Warp while eight hundred years passed by. As Admiral Spire, your primary mission (at least in the early goings) is to assemble all of your Imperium forces that have been scattered since your disappearance, in order to make a final stand against the coming tide of dastardly xenos and heretics, alike. This will give you access to not just the formidable might of the Imperial Navy, but also the Space Marines and Adeptus Mechanicus forces. Each of these factions play differently from one another; the Imperial Navy are great all-arounders, the Space Marines excel at close range and boarding actions, while the AdMech are great at long range AOE, but not so good up close and personal because of their frail cyborg bodies. The Necrons, on the other hand, play quite differently from the Imperial forces. As the Egyptian-themed, undead terminators of the Warhammer 40,000 universe, these powerful foes focus on mid-to-long range firepower, teleportation, regeneration, and summoning. The Tyranids are probably the most unique because their campaign is told from their enemy’s perspective since they are so alien in nature. Like a more simplified version of your typical 4X title, gameplay in Battlefleet Gothic: Armada 2’s campaign mode involves moving from one sector to another, taking on enemy fleets, bolstering up friendly planets, building additional space-based defenses, and of course, developing your own fleets. The Tyranids play in a truly touch-and-go fashion. When you enter a star system and capture it, you have to explore each planet to see what sort of resources it has. In any event, you’ll end up devouring all of the nutrients of each world and then converting them into the ever-precious biomass that they crave, and also utilize as an important resource. After the planets have been stripped to their bedrock, you’ll move on to the next unfortunate system. Although the campaigns are fun to play (a partially-implemented co-op mode is also available included within the campaign mode), multiplayer is where it’s at for me. In multiplayer mode, all twelve of the factions are available from the tabletop game, giving you near-endless replay possibilities. Thankfully, they’ve also included a slowdown option for ship movement speeds, which lets you plan your strategies more adequately. I just wish the default speed was just a little bit slower to emulate the vastness of these titanic ships slugging it out over very long distances. I’ve sunk quite a few hours into both betas of the game, which Tindalos Interactive needed in order to further balance the twelve factions. However, there has still been a lot of whining and caterwauling about some factions being better than others. I say, of course there are! Every faction excels at certain things and is weaker in other aspects, that’s what makes them all so unique. For instance, some factions are simply better at pecking away from extreme ranges (Tau); deadly side-barrages and ramming (Imperial Navy); hit-and-run tactics (all three space elf factions); massive AOE blasts (AdMechs), or snagging ships and literally dining on them (Tyranids). 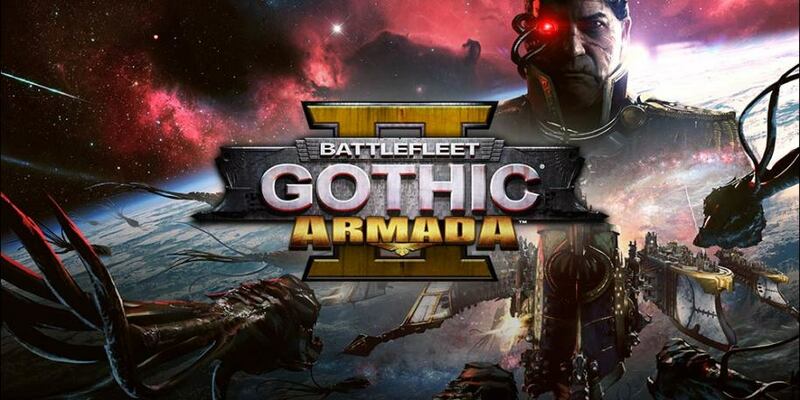 This makes Battlefleet Gothic: Armada 2 relatively accessible to newcomers since everyone is sure to find a faction or two which suits their individual playstyle. Battlefleet Gothic: Armada 2’s graphics are very high end. God rays from suns glint off of kilometer-long space ships as they are introduced pre-battle; vibrant particle effects shimmer against the bleak vacuum of grimdark space; and defeated vessels explode in brilliant displays of orange fireballs before breaking up into multiple sections of charred metal (or biomass in the case of the Tyranids). 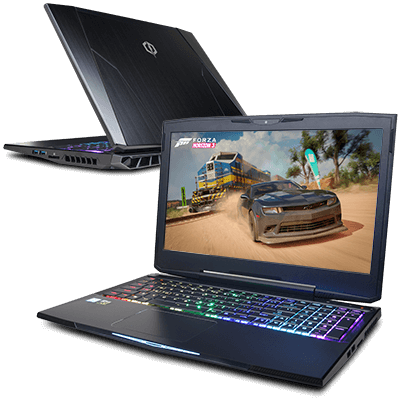 It looks splendid on my PC gaming laptop with GTX 1070 card. 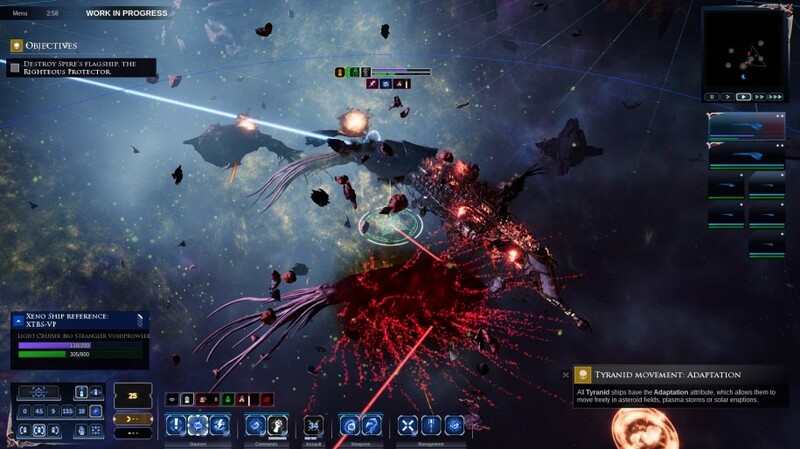 If there is one thing I would wish for, it would be making the 4X strategy aspect of the game available for multiplayer games, such as in the Endless Space series, while retaining the gorgeous real-time space battles. Battlefleet Gothic: Armada 2 functions as a master class on how much a small development studio can accomplish with a non-triple-A budget. 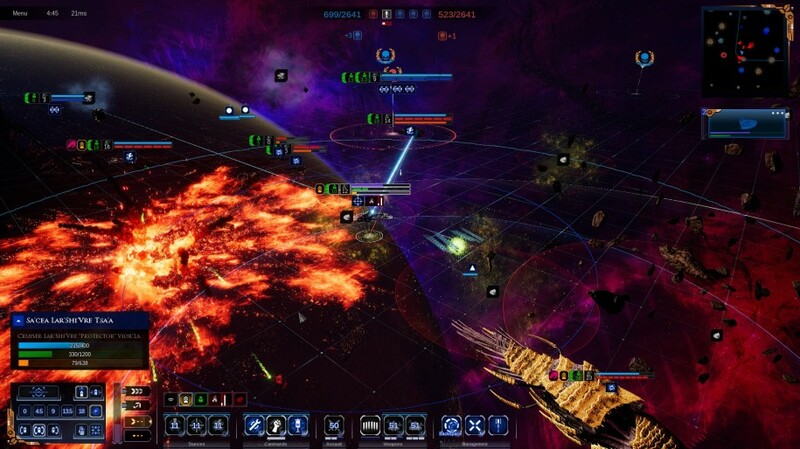 It has set the bar high for space strategy games to aspire to, and combines three immersive campaigns, beautiful visuals, tense multiplayer combat, and an uncanny adherence to Warhammer 40,000’s rich lore. Now if you’ll forgive me, I have get back to trying to conquer the Cadia system!